It?s Halloween time and your favorite princess Gothic is pretty excited for this special occasion. She wants to carry the outfits in a completely new Pastel goth style. Make sure that you give her a gorgeous make-up and help the beautiful princess to pick up the perfect dress for the party. Dye her hair in black color, give her a complete spa session before working out on the selection of the best dress, hairstyling, jewelry and pets. All the best girls to rock in this popular free online makeup game! 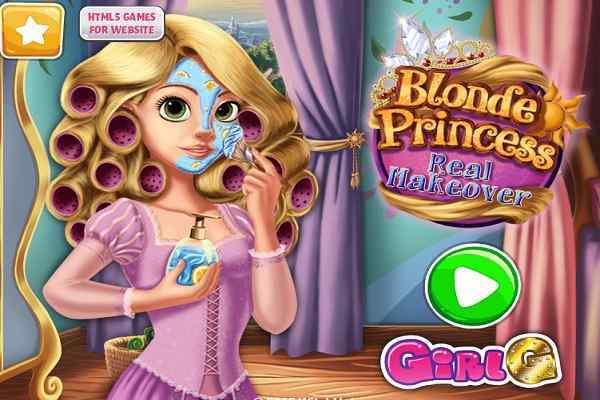 Your primary job in Gothic Princess Real Makeover Game is to give beauty a terrifying look that is enough to frighten all her neighbors, friends and family. Once you provide her with a professional facial care, it?s also important to take up the charge of trying on edgy make-up on her face. Make sure that you choose the stunning outfit, hairdo, and other necessary items to complete her spooky look. You are also advised to add some pets to her company for special effects. 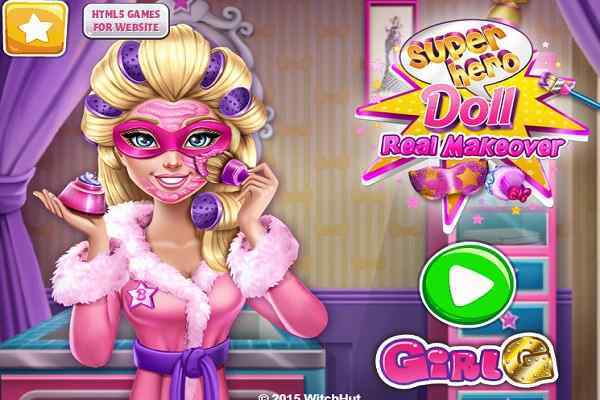 In this cool html5 game, you will have to play the role of a skilled and knowledgeable beauty advisor. 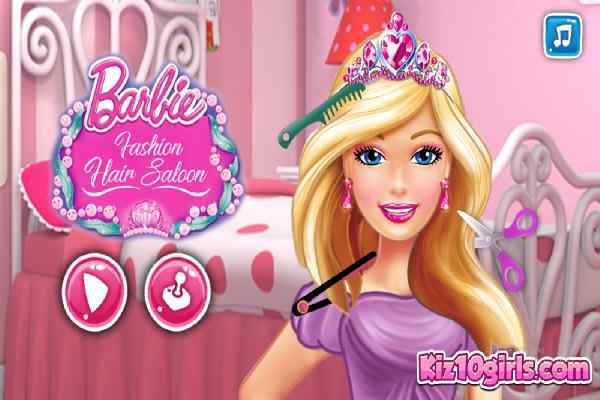 Join this cute princess to try out all the latest trends in this one of the best makeover games for girls and boys. Apply the most nourishing spa products to improve the beauty of her skin and hair. 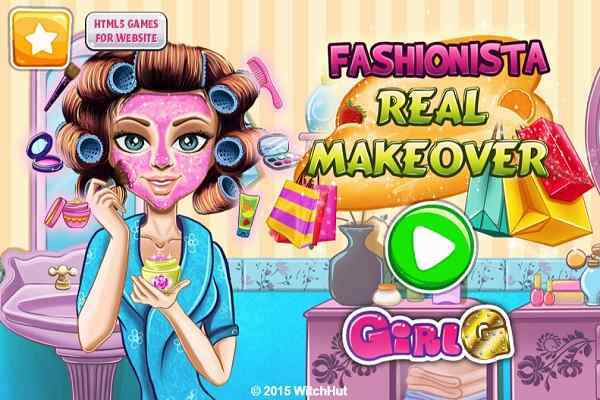 Clear all the impurities of her face and use the best makeup in this brand new girls makeup game. Give her a spooky and dark look with the help of several good options.